The fascination of humanity for gold dates back to 4000 BC, and for much of the history of human beings, the possession of gold was a sign of wealth, linked to the power of governments and the nobility and aristocracy. Even the first coins minted with gold were used to finance trade in the most extensive trade routes of mankind, while Darius the Great, famous emperor of Persia, coined the first currency, the Daric, to facilitate the expansion of their armies in foreign territories. Even in this century, despite the appearance of new forms of investment, gold remains a coveted commodity. There must be a reason. History shows that investing in gold was never a high-risk investment. Gold is a unique asset, which has a lot of liquidity, and although it is not abundant, and can be a luxury good as well as an investment. Gold acts as a diversifies and a vehicle to mitigate losses in times of market crisis, and can serve as protection against inflationary and exchange rate risks. Gold investors know that this precious metal is a major asset driven by many factors, not just demand. It also provides very interesting competitive returns compared to other important financial assets. And what is more important, compared to other types of currencies, including the US dollar, gold always maintains its value. Global demand for gold investment worldwide grew 18% annually since the beginning of the new century, in both developed and emerging markets. 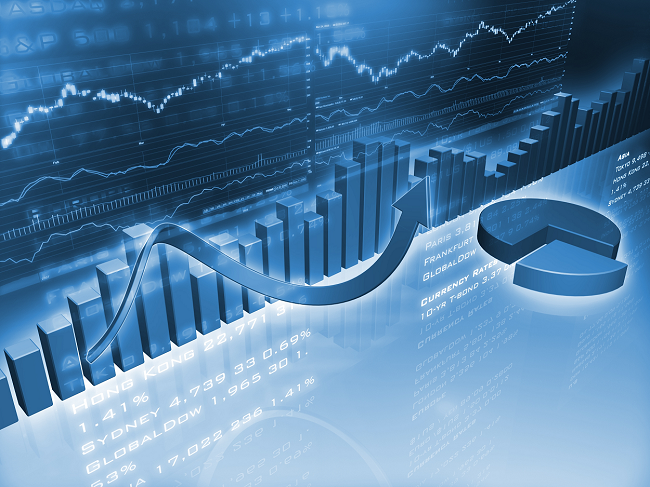 What factors are attributed to this global growth of investments in physical gold? 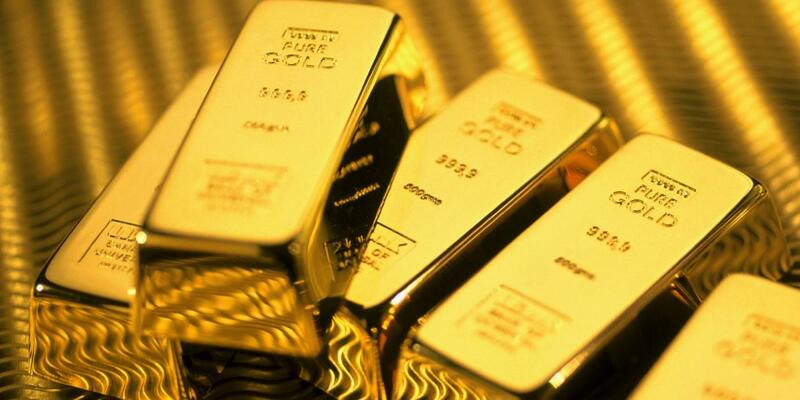 How is the mechanism to start investing in gold? There are different alternatives to access the purchase of gold, of which you can use different products to achieve greater variety in investment objectives. It is always necessary to consider the options available in the market, the form of investment that is appropriate according to the circumstances and the professional advice that investments are required. 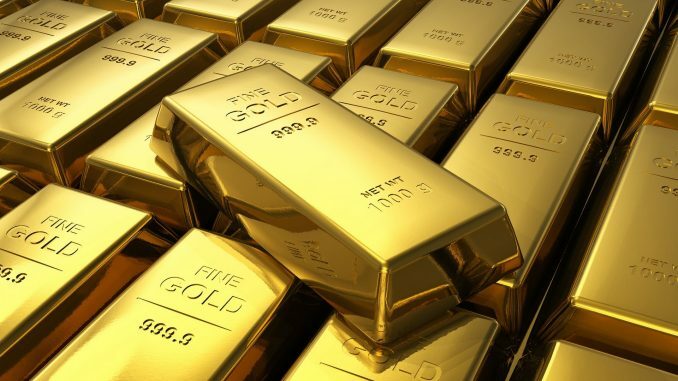 Deciding how to invest in gold involves reviewing the various investment products related to gold, which have different risk and return profiles, as well as different liquidity and rate characteristics. Since there is a finite amount of gold in the world, the relative purchasing power of gold remains stable during periods of inflation. For a stable investment, independent of bonds and long-term shares, investing in physical gold is one of the safest alternatives. In an economic slowdown, the precious metal provides a stable and comforting point of investment. Gold is recognized worldwide for its intrinsic value, whether you want to sell or market, there will always be a market interested in it. Fortunately, buying physical gold is very simple. You just need to choose a well-established gold investment company and decide how you want to have that time. 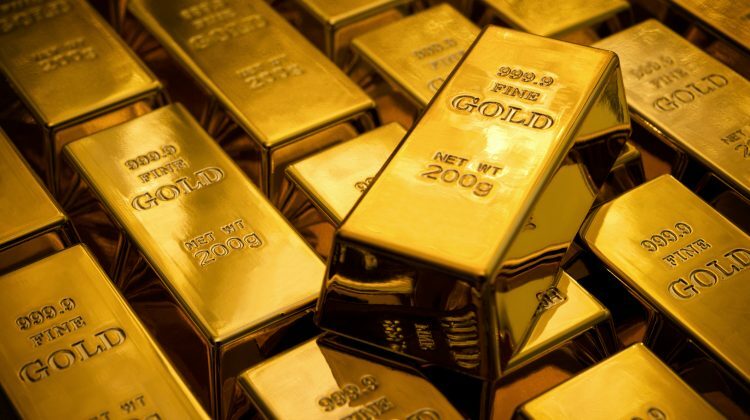 Whether in the form of gold bars or gold coins, transactions imply the possibility of having a good, which not only has monetary value, but also historical value. Gold coins are sought by many investors for their attractive designs, their historical value and their numismatic value. In the form of ingots or coins, gold continues to arouse passions, the same ones that awoke in the ancient Egyptian and Aztec civilizations.